What is a nation? By what can national or cultural values be measured? By the relatively successful functioning of one's institutions? By one's measured public corruption levels? 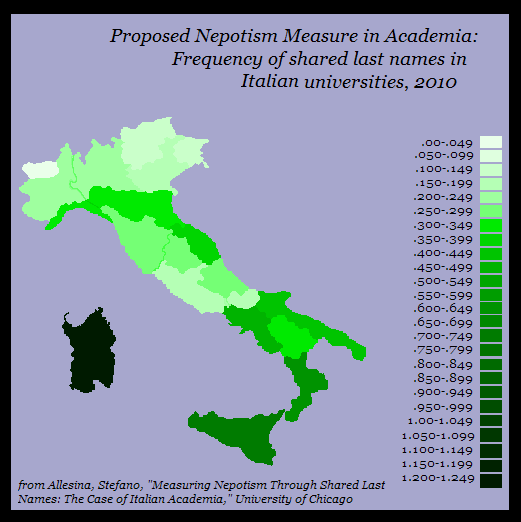 Italian Data,' Economics & Politics, Vol. 17, No. 1, pp. 37-75, March 2005. By the nepotism levels reigning in academia? By one's monetary wealth-producing capacity? By one's arrival at widespread literacy? Emmanuel Todd, 'L'Invention de l'Europe' (The Invention of Europe), Paris: Seuil, 2e edition, 1996. One's performance on standardized tests? What can one's electoral history tell us about values, past and present? Three above maps from Emmanuel Todd, 'L'Invention de l'Europe' (The Invention of Europe), Paris: Seuil, 2e edition, 1996. Is there a causal relationship, in either direction, between our government systems and us? 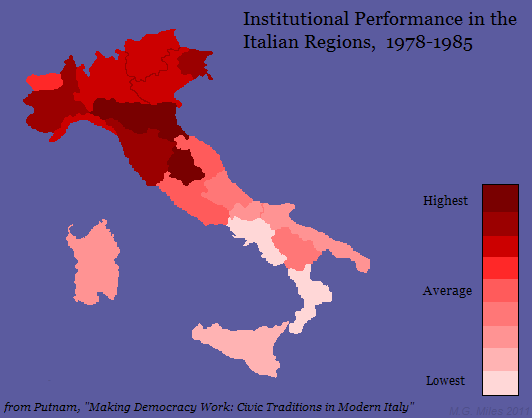 Putnam, Robert D., Making Democracy Work: Civic Traditions in Modern Italy, Princeton University Press, 1994. What does how we say we would like to be ruled say about us? What about that of our history of civic functioning? Can our marriage practices tell us anything about who we are and what we value? 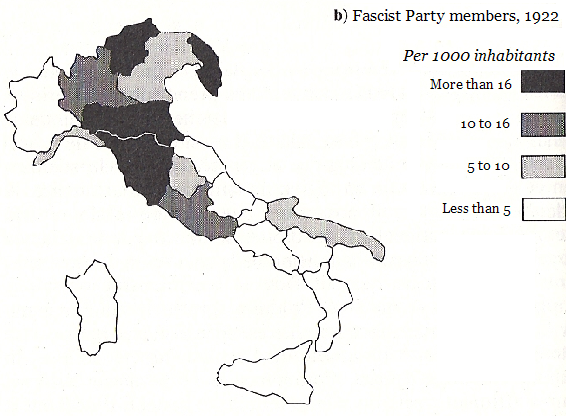 Data source (average 1930-34 and 1960-64), drawn from Cafalli-Sforza et al. Difficult as ever to say what makes a 'nation,' what lines one can draw around it, what it believes, what it values, from whence its values come. Nation and 'nation' will shift again, as they long have. It would behoove us not to conflate the two. "Is there a causal relationship, in either direction, between our government systems and us?" i think the answer to that is 'yes' -- and that the causal relationship goes both ways. when i started reading about inbreeding and outbreeding and all that stuff, i thought that it was probably the case that muslims were muslims because of how inbred they are, and christians are christians because of how outbred they are. then i learned that it was actually the church that manipulated the mating patterns of europeans (and other populations). what a surprise that was for me! i still think that a lot of the characteristics of certain sects of islam (particularly in the arab world, middle east, & south asia) stem from the mating patterns in those populations, and that a lot of the characteristics of european christianity (or what's left of it) stem from our mating patterns. but now i understand that these things feed into one another in a great, big feedback loop. the nature of a people feeds its culture (which includes things like religion and gov't systems), and those things in turn feed back into the nature of the people. Indeed, it is endlessly complex... No institution functions exactly the same way in two places, nor can it, not until we all become one big magically homogeneous people. How much energy could be saved if policy makers accepted this, instead of endlessly and fruitlessly fighting it. 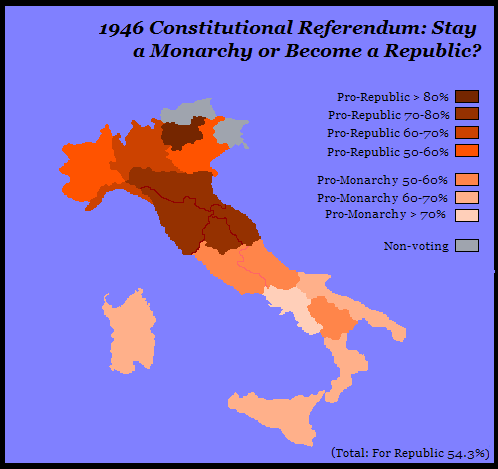 While I was looking for the name of a former Italian province [Istria] in order to comment on hbd chick's post referencing this post, I came across this map of the referendum that abolished the Italian monarchy on Wikipedia. I thought it was an interesting juxtaposition with the other politically related maps. On a side note, I have to give you a thumbs up on how you rendered the PISA map. I know that the light silhouette on dark textured background set-up that I have on my blog doesn't translate well onto the color schemes on most other sites, so I think that you had a pretty clever workaround there. 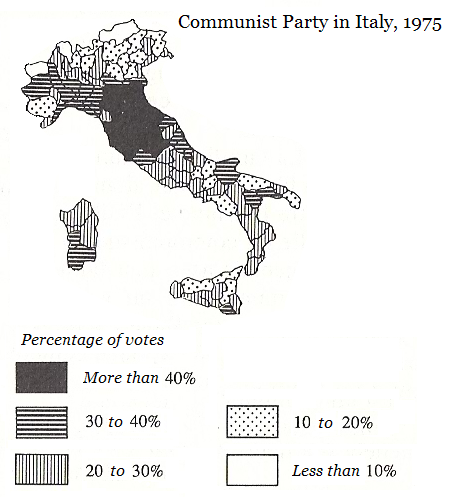 I came across this map of the referendum that abolished the Italian monarchy on Wikipedia. 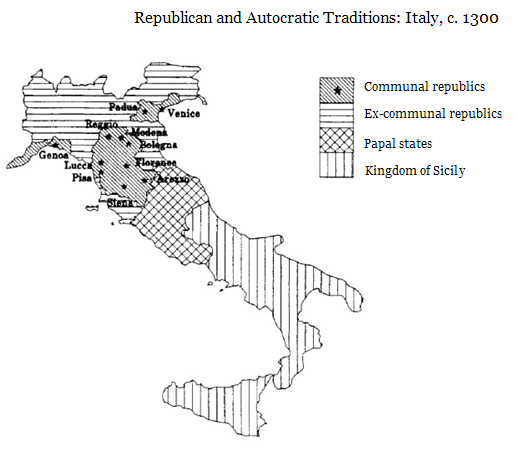 Thank you, I've added it after the 'Republic and Autocratic Traditions in 1300' map (modified to single-tint...I know the two-tint maps are popular, but I find them visually confusing). How surprisingly little things change in 600 years! Your map template is quite pleasing to the eye and I think it renders very well here. 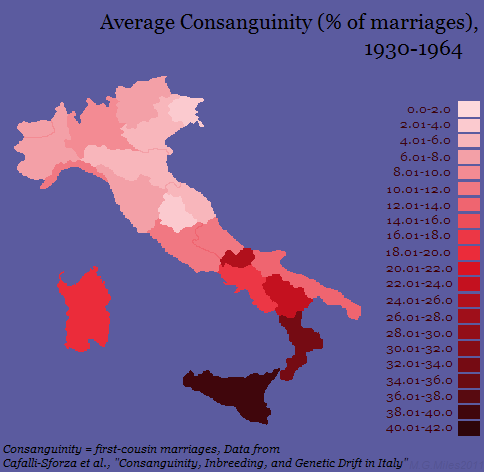 that's a lot of first-cousin marriage in sicily, all right! 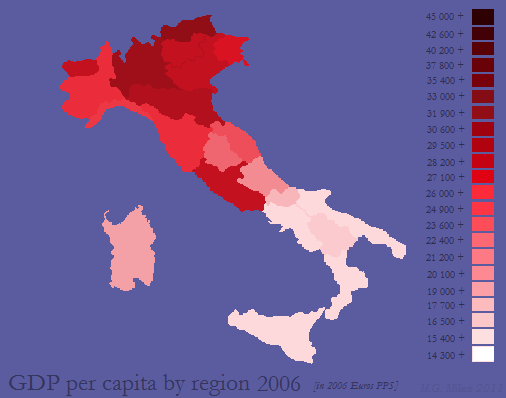 isn't umbria a curious little province with so low a consanguinity rate so far to the south? wonder what's going on there? 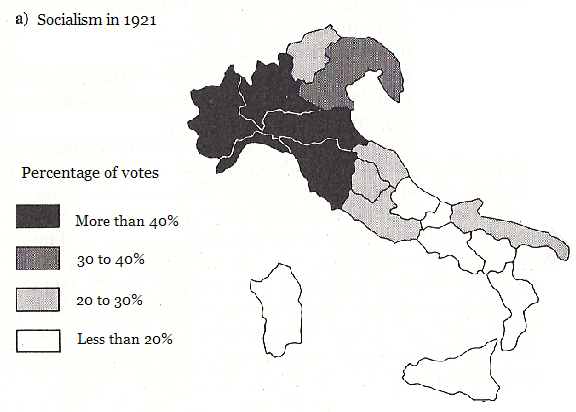 Umbria's average was only 3.89% (Perugia/Terni provinces), one of the lowest, and that was true even back in the 1910s. If I had more time, I would weight each province's score according to its population (may still in the future). This is just a quick-and-dirty geographical averaging. Cafalli-Sforza has done such fine work on Italy, I would love to see these numbers for other Catholic countries like Spain or Portugal. 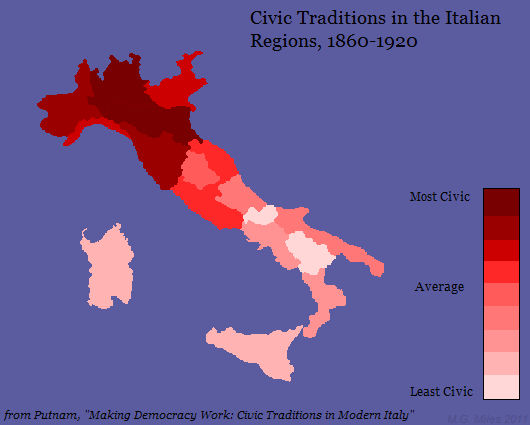 Was Sicily really at 40+% first cousin marriages as late as mid-20th century? I had thought it was merely 10% in the early 20th century (I read that somewhere), and that comes quite as a shock to me. The regions of Italy that were supposedly the most inbred (Sicily and surrounding area) were historically the regions with the largest populations of both Africans and Jews. 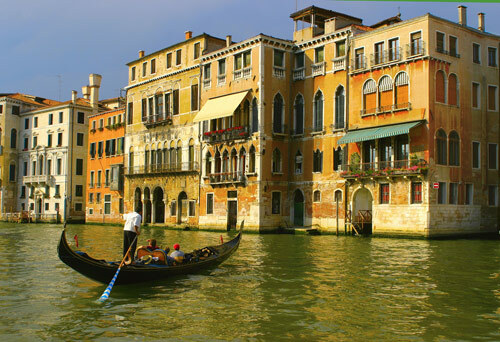 Both of which heavily practiced cousin marriage even in Italy. The Ashkenazi Jews who resided in Southern Italy since the Roman period are heavily inbred today (and high IQ contrary to your theory). As are the migrants from Africa. We can also observe this trend in Britain, the refugees in their countries still bring over the traditions from back home. As Pakistani, Arab and African communities in Britain still practice it despite it being illegal in Britain. Pakistani account for 30% of British children born with illness despite being a minority. By comparison? native Southern Italians? don’t share this same nact of producing ill children, they don’t show any of the signs of heavy inbreeding as Arabs or Africans do no deformities in infancy, diseases, or otherwise no on the contrary they’re quite healthy and live long. The way to bring down inbreeding levels in Euro nations? Stop bringing over cultures who vehemently practice it (Africans, Arabs). 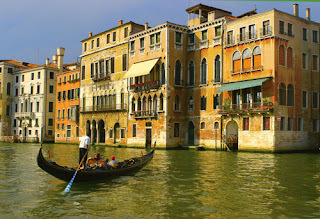 @M.G Yes, Lombardy also has the largest migrant population in the North. As with the South there is a trend of African/Arab migrants and cousin marriage levels.